"If you were 'lucky enough' to be at Cruisin' on the Love Boat with Friends, you were lucky enough to have a great night of trivia, dancing and comradery for a great cause. If you weren't 'lucky enough' to be there, why not? Don't miss out next year," says Mary Lynn Wilson, trivia night chair. 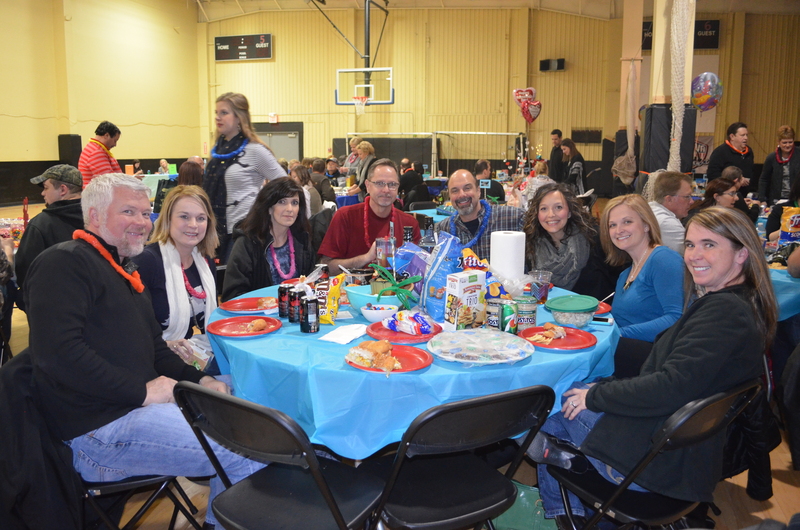 Trivia Night, held February 12, attracted more than 300 guests and raised $15,000! A special thank you goes out to Gateway Sports Center, Hufford's Jewelry, Tesla Motors and the Wilson family for their generous donations! Of course, we couldn't have pulled off the event without our wonderful volunteers. The highlight of the evening was watching young patient Logan Haferkamp teach everyone at trivia how to correctly dance to the popular song "Nay Nay." Moments like these remind us why we do what we do for these kids. "The Customers" got the dance party started as guests danced, hula hooped and challenged their flexibility at limbo. 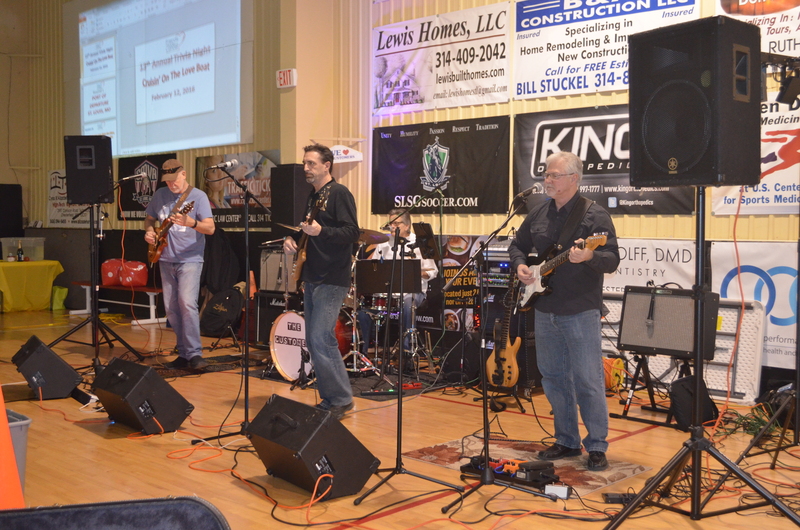 The Customers, Kenn Ritchey, Aaron Herzon, Drew Cherven and Randy Johnson, are great friends to our organization and are always eager to play at an event. Over the years, their donations and performances are valued at $10,000. Mary Lynne Wilson, Board Member and chair of the trivia night fundraiser, along with Cheryl Lawless and Allison Ponitz, did a wonderful job coordinating "Cruisin' on the Love Boat" Valentine Voyage Trivia Night and Dance. Save the date for the 2017 Trivia Night - "A Night at the Oscars!"